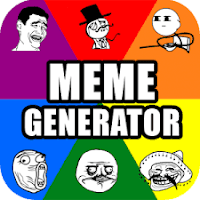 Meme Maker is the most easy to use Meme Generator App. Make Memes and Troll the Internet. An Internet meme is an idea, style or action which spreads, often as mimicry, from person to person via the Internet.